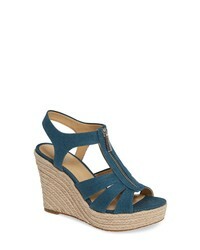 MICHAEL Michael ... Berkley Platform Wedge $59 $98 Free US shipping AND returns! 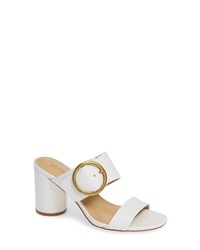 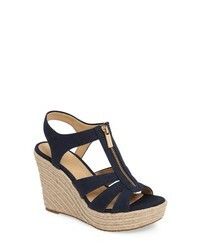 MICHAEL Michael ... Berkley Platform Wedge $99 Free US shipping AND returns! 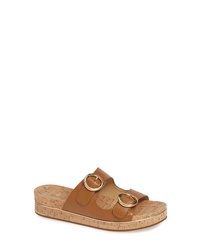 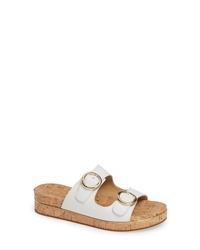 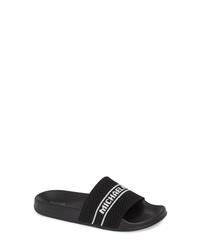 MICHAEL Michael ... Gilmore Slide Sandal $41 $59 Free US shipping AND returns! 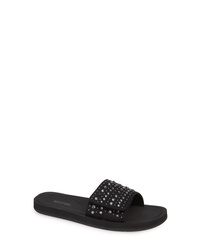 MICHAEL Michael ... Embellished Slide Sandal $58 Free US shipping AND returns!